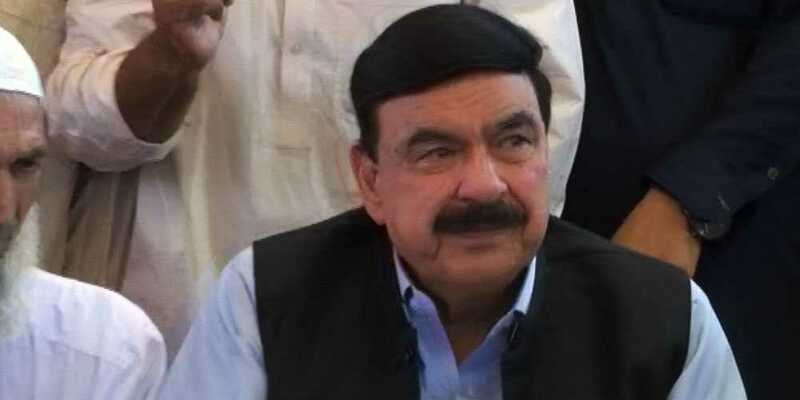 Federal Minister for Pakistan Railways Sheikh Rasheed Ahmed has said that the Karachi Circular Railway will never be operational if not revived during the tenure of the present government. Talking to media during his visit to the house of the deceased assistant train driver who lost his life when a train engine caught fire last Sunday, he said everybody is making false claims about revival of the circular railway. He said the Sindh government has neither provided any design nor carried out the feasibility of the revival of the circular railway. Minister said the day the provincial government does its job, the railways will have the encroached routes of the circular railway cleared given that the provincial government stands by the railway department. And, it won’t happen until the Sindh government swings into action, he said.